"We make it right here..."
House made sausage made right next door at CURED by Visconti. 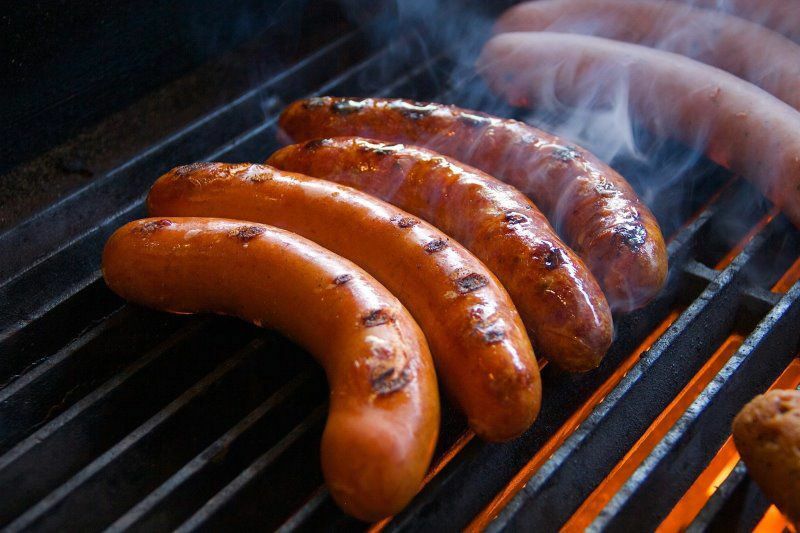 Using fresh local ingredients and old world traditional methods make our sausages mouth watering and delicious. 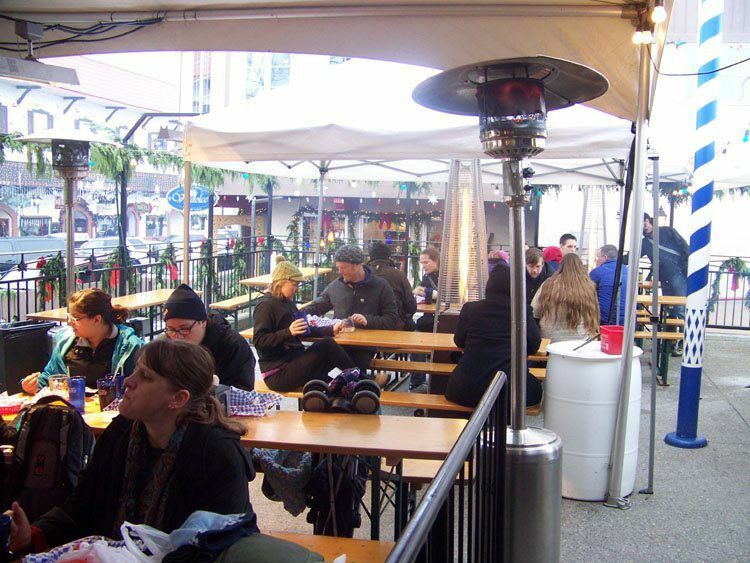 We combine that with Hofbrau authentic German beers and an amazing selection of local brews. 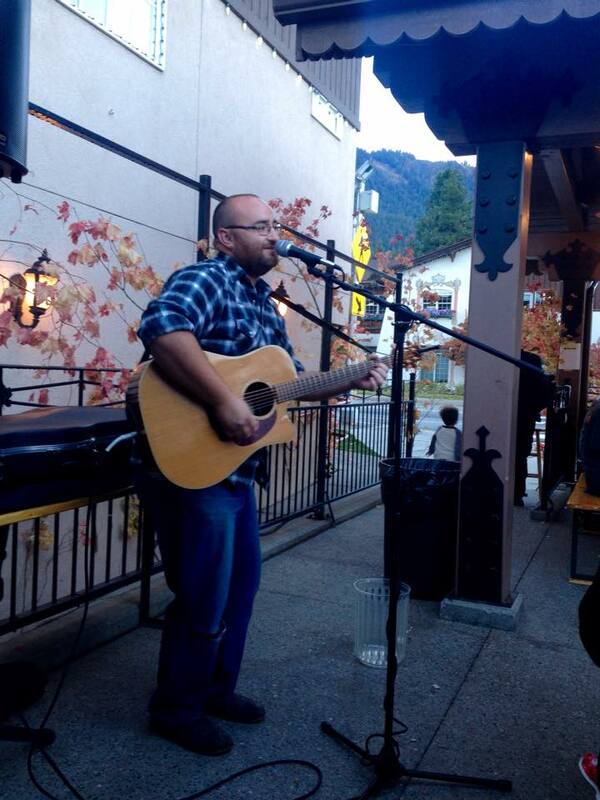 Join us for live music on weekends for a perfect evening in our Bavarian village! House made using old world methods & ingredients from local producers in our USDA facility right next door at CURED by Visconti. 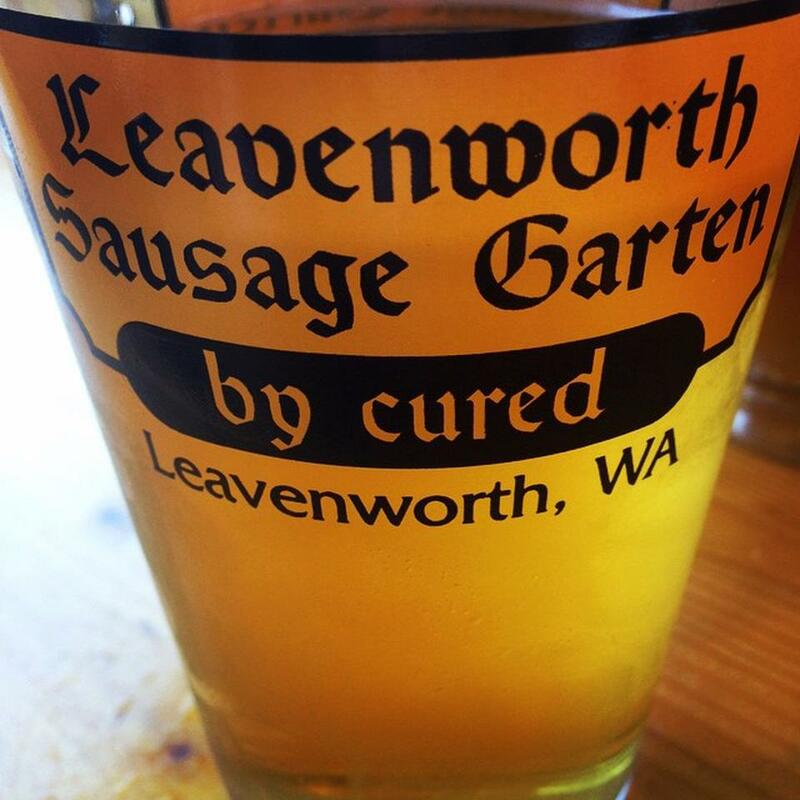 ALL of our meat sausages are gluten free!